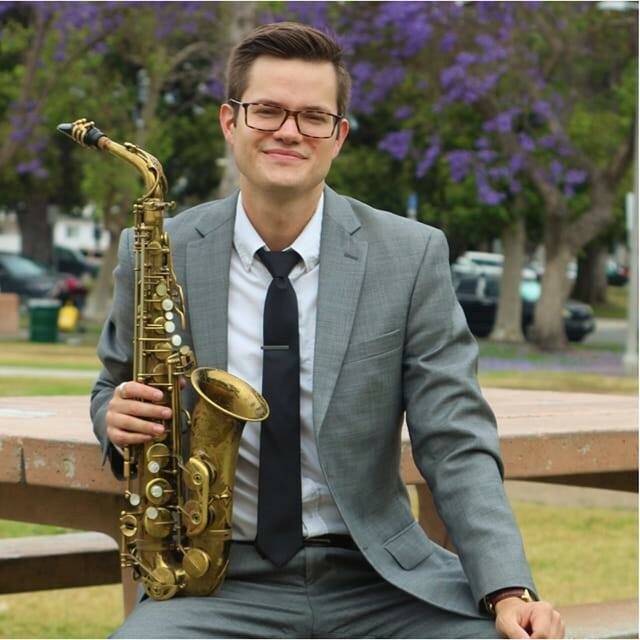 On WEDNESDAY, AUGUST 8, Paul, along with frequent bandmates Clay Schaub on bass and Devin Drobka on drums, joins Milwaukee born saxophonist Jason Fabus as he returns for a “homecoming” show at the historic Jazz Estate on the East Side! It’s been nearly 10 years since Fabus has played a show in his hometown; a journey that has led him to find a career in Los Angeles, CA. Jason and the gang will be performing music from his recent Trio’s album release “Splanky” (2018), which has been receiving critical acclaim across the West Coast. Listeners can count on a night of swinging arrangements of Jazz standards from the 1920-50s.